The Australian Interschool Championships attracts more than 2,000 school based competitors, family, friends and supporters from right around the country. 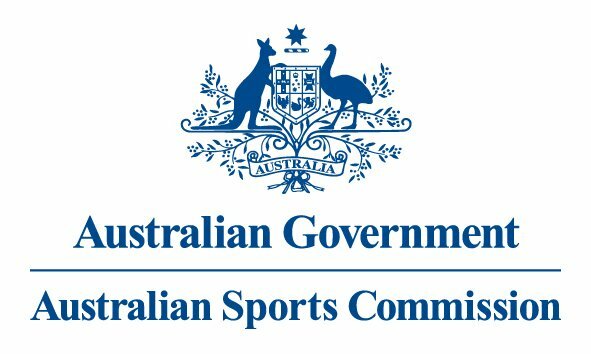 Competitors, aged 5-18 years old, are required to qualify through from the State Interschool Championships to the Australian Interschool Championships. The event is continuing to grow year on year and is a major focus for young equestrians. It is the largest equestrian grassroots program delivered nationally in Australia. These annual events are further supported by additional squads and clinics. Each State conducts various programs designed at up skilling school aged competitors in horsemanship as well as improving competition based skills. Interschool operates under the rules and guidelines of the disciplines of Dressage, Jumping, Eventing and Show Horse. The National Sport Rules are to be followed by all affiliated organisations conducting Interschool events. The National Interschool rulebook is concerned with the regulations governing Interschool events at National Championship level, and may be referred to for guidance in the absence of State guidelines, or where the National Sport Rules for each discipline are not definitive. 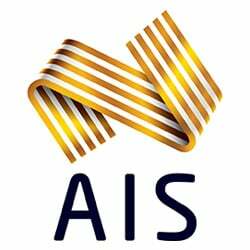 The primary objective of Equestrian Australia is the development of horse sports from the participation level to the high performance level. Interschool comprises a competition and educational pathway for young athletes to participate in equestrian sport during their primary and secondary school years. The State Branches of Equestrian Australia co-ordinate the organisation of Interschool competition and training, with the aim of promoting education and sportsmanship to student athletes, educating athletes in horsemanship and horse management, and creating a competitive sporting environment. At the Werribee Park National Equestrian Centre, Werribee South VIC from Tuesday 2nd October to Friday 5th October 2018 with the Opening Ceremony on Monday 1st October.